At Cobblestone, we pride ourselves on our streamlined design and custom homebuilding processes which allow us to bring customers in Upstate South Carolina more for their money, and with better service than our competitors. 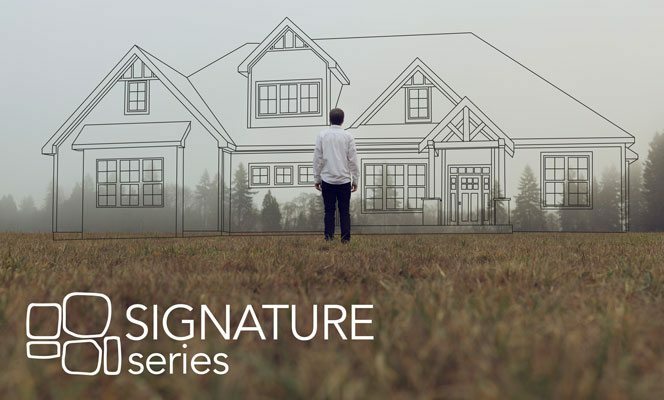 Our home design process is a collaborative one, as we ensure that every aspect of the design has been considered from placement on the lot, to direction of the sun, to your working schedule and family life. At the initial meeting, you are introduced to our process and given our unique personal interview to help us best understand your needs in a home. The design phase is adapted for every customer. At the design meetings, we work together to co-create your dream home. Whether it is a new, custom plan, or a modification of one of our Signature Series plans. The pre-construction phase is when we go over the finalised plan, contract and budgeting. After this, the selection process begins and we are ready for construction. During this phase, your home begins to take shape as our supervisor coordinates the construction of the home via our trusted subcontractor partners. You are taken through the home periodically as the selection process continues. The closing phase consists of walkthroughs and final touches as we ensure that every feature of the home is up to our high standards. Then is the time to celebrate after the closing as you are given the keys to your dream home! The post-sales service consists of a six-month and one year follow-up to ensure that you have settled into your home happily. At Cobblestone, we value and welcome the relationship with you, as a new homeowner. Cobblestone Homes has lots available in Greenville in the Silver Meadows community. Contact us or a realtor for more information about the community and the area. Be sure to stop by and take a look at the beautiful houses and mountain views!